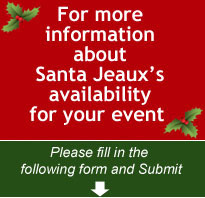 Santa Jeaux, a real-bearded, experienced professional is now taking reservations for the 2015 Christmas season. 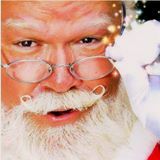 If you are in need of a Santa for any kind of Christmas event, be sure to contact him either on this website or at (404) 557-7670. 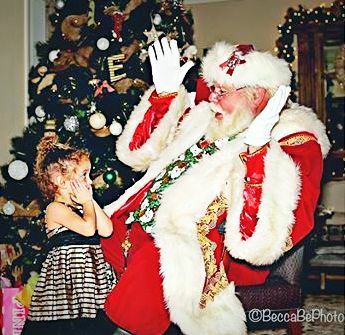 He will delight your guests with song, dance, magic and seasonal repartee. Don’t be late, book him now. Many dates have already been spoken for.